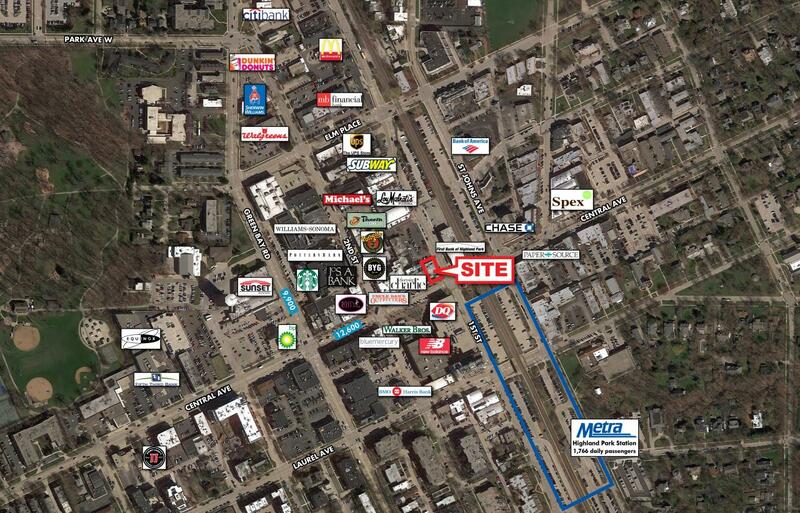 579 Central Avenue is located in the vibrant downtown of Highland Park shopping district. 3,951 SF of space with 55 shared parking spaces immediately adjacent to space. Area retailers include: Blaze Pizza, Charming Charlie’s, Uncle Dan’s Outfitters, Campus Colors, Potbelly, Panera, and Lou Malnati’s.